Indian cricket legend Sunil Gavaskar has declined to attend Pakistan Tehreek-e-Insaf (PTI) chief Imran Khan's oath-taking ceremony on August 18 as the prime minister, local media reported. The former Indian captain said that he would be unable to attend the ceremony due to to a test match in England on August 18, where he is due to be present. Imran Khan has invited other Indian cricketers including Kapil Dev and Navjot Singh Sidhu. Sidhu also accepted Khan's invite. Meanwhile, former cricketer and Punjab local bodies minister Navjot Sidhu formally got an invite for the swearing-in ceremony of PTI Chairman Imran Khan as Prime Minister. 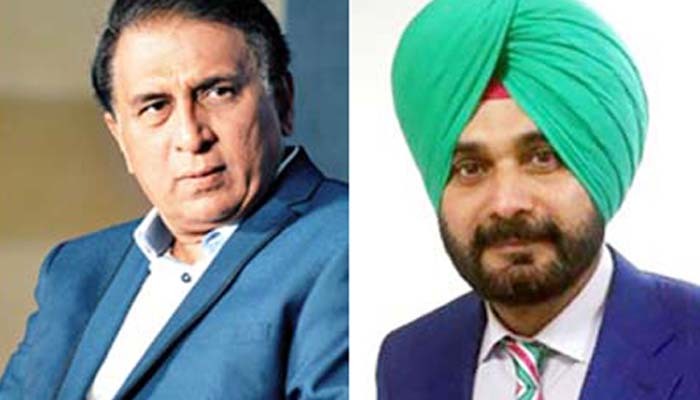 Sidhu, who has more than three decade's association with Imran as a cricketer and commentator, said he got the invite in a personal capacity. "Khan Saab even called me up inviting for the event on Friday. We chatted for a few minutes. I congratulated and conveyed my best wishes to him,” Sidhu told Times of India.